Who is Represented by Who? Updated: 22nd April, 2019 7:57 PM. Whether you are a parent with school-aged kids or a 9-5 worker, it's likely you're seeing signs all over the place encouraging you to get a flu shot. Is it worth it? 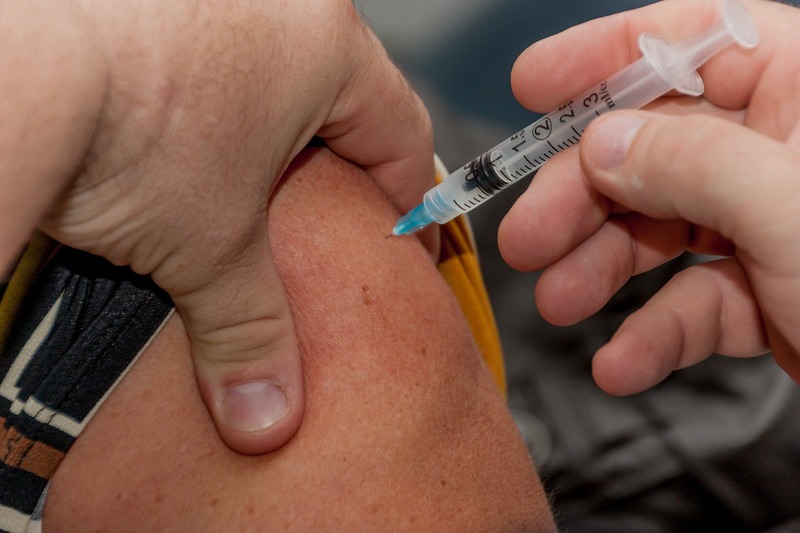 Who should have the flu shot? 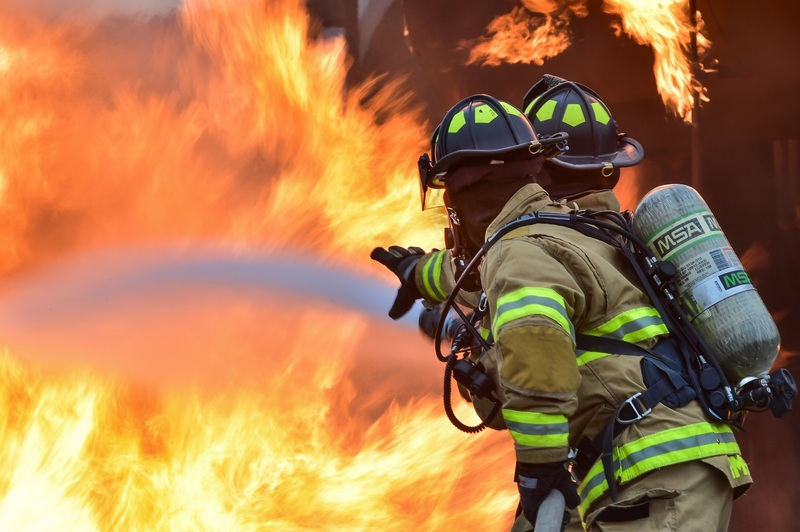 Educating and preparing you and your family on fire safety or any other type of safety during an emergency, will lower your chances of any deaths or injuries during that fire. It may also help reduce the amount of fires that occur in your home.